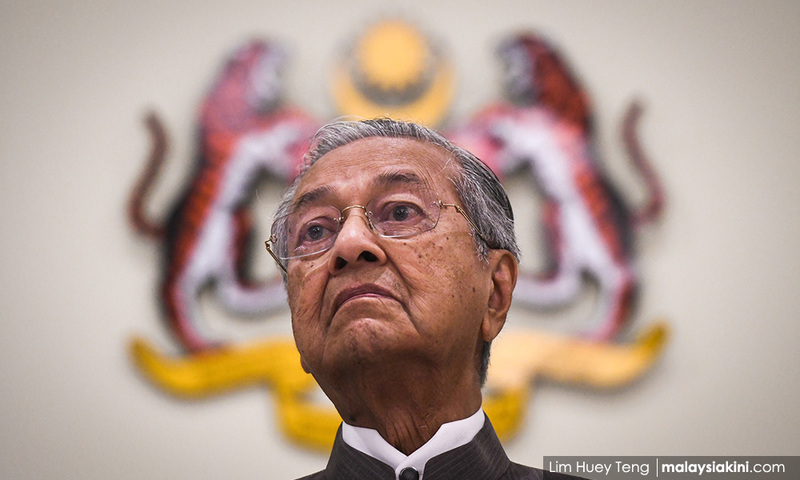 Prime Minister Dr Mahathir Mohamad said today that changes are needed to current government policies, which seem to encourage imports rather than exports – which might involve restructuring the tax system. Mahathir was responding to a question on whether Putrajaya would consider some tax reduction for the rail industry during a question-and-answer session at the Technomart Rail 2019 showcase today. Mahathir said although the government can change the policy on reducing taxes, it cannot force the people to buy local products. “You can bring the horse to water, but you can't force it to drink it,” he said. Taking local cars as an example, Mahathir said Malaysians tend to look down on their own achievements, and expressed hope that they would emulate the Japanese in buying their own products.